Here we go again, carpet cleaning a loop pile carpet in Tampa FL. I really like loop pile carpet. It wears well and cleans up nice. I recommend it to all my customers when they ask what kind of carpet they should buy. I should say that there is a lot of loop pile carpet and not all of it is the same. I recommend a tight woven loop pile carpet. The loose loop carpet is softer but is damaged much easier and doesn't clean as well. The spots in this loop carpet were not identified by the home owner but had developed over time. 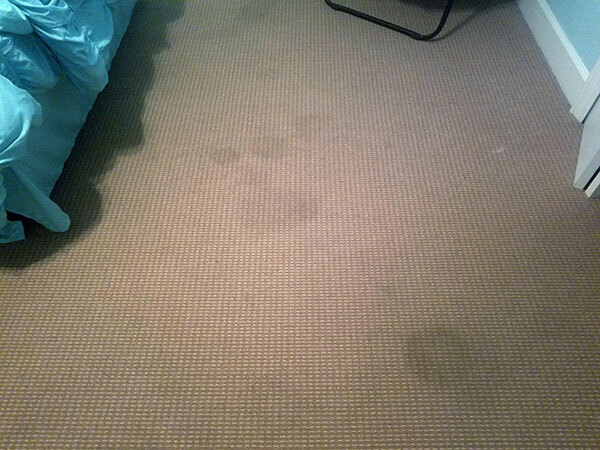 I was able to clean them and remove them from the carpet with our hot carbonated cleaning process. You can see in the after photos that the spots are gone. 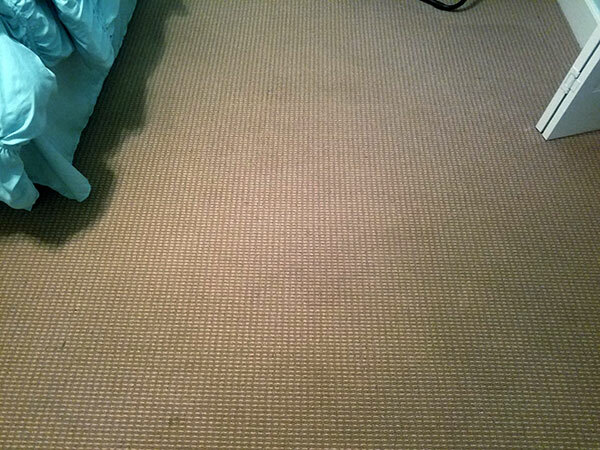 The carpet dried in about 4 hours after the cleaning.